A big 'THANK YOU' to everyone who used their Waitrose Community Matters Tokens to support the Riverside Walk Project whilst shopping at our local store. This funding will go towards our work to open up more areas of the Riverside Walk and provide a safe and secure facility for all to enjoy, including wheelchair users and parents with pushchairs. 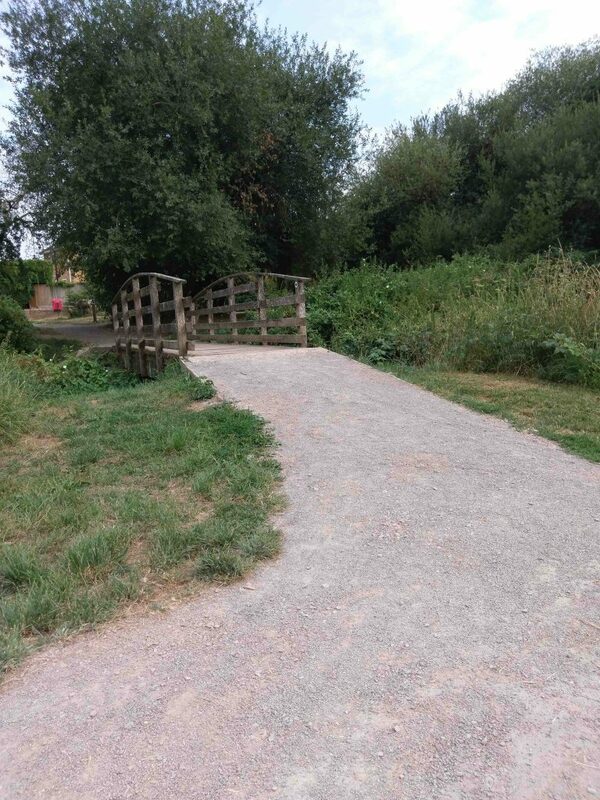 Due to the improvements of the 13 mile Riverside Walk, a major project undertaken by Horsham Town Community Partnership, the Walk has now become a popular local attraction since a programme of improvements have been carried out, these being funded by various local organisations. The Riverside Walk is also attracting visitors from outside the area and this continues to help the local economy grow. 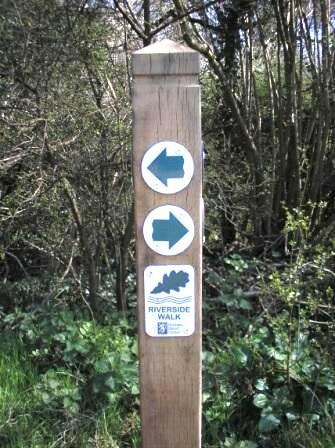 Over half of the walk is now suitable for everyone whatever their ability whether for exercise, for a stroll with their family to explore the local countryside or to see nature on their doorstep. 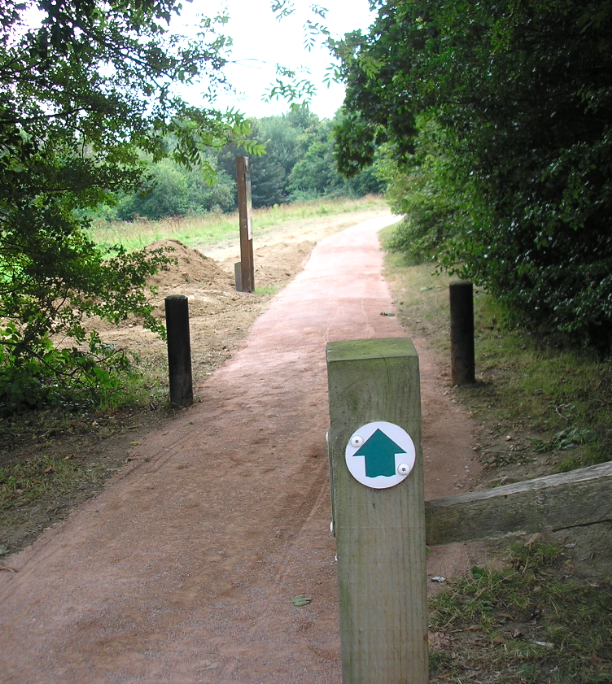 The 13-mile (20km) Horsham Riverside Walk encompasses the town. It has no difficult gradients and goes through lovely countryside. One section is close to the town centre. It is never far from a bus stop. Several water courses, including the River Arun, are followed. It also passes some of the older buildings in the town centre, Chesworth Farm, the site of the Motte & Bailey and ancient woodland. A major attraction of this local amenity is its easy access. This means that you can comfortably walk one section and come back for more at another time. Once a year, though, individuals and groups are encouraged to join others and make the whole journey in one day. You can download a new descriptive leaflet and map from this page or find it at the HDC office, libraries, Horsham Museum and other public places. Improvements instigated by HTCP in 2015 included better signage and more seating. A new leaflet and map was introduced in 2016. These have increased interest in the path with more and more people using it. 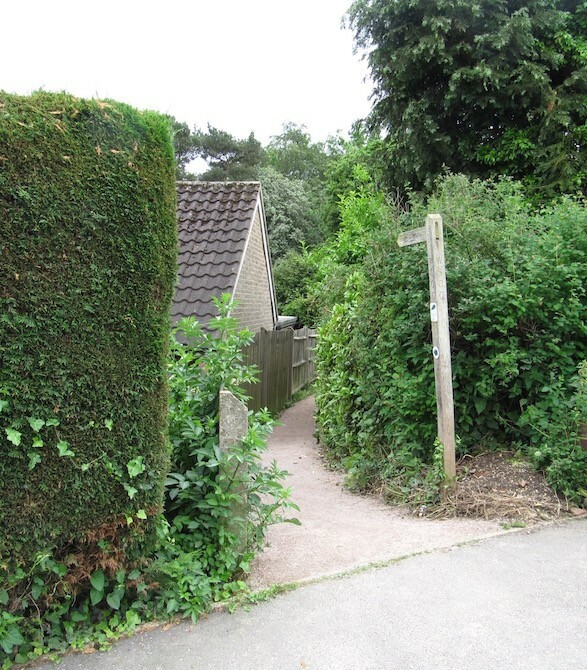 A narrow and often muddy path between Warnham Road and the 15th tee of Rookwood golf course, a distance of 530 metres, has been replaced by a compacted stone path 1½ metres wide which avoids crossing the golf course. 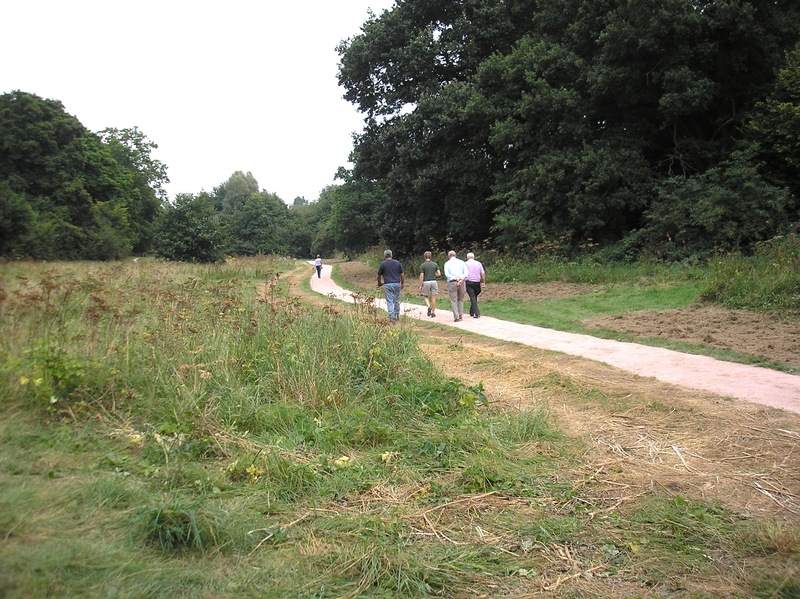 The uneven path from Sandeman Way down to the Brighton Road has been given a new proper surface. Works were fully funded by WSCC, Hall and Woodhouse and Waitrose. The surface from Rookwood Golf Course to the Millennium Bridge near Merryfield Drive has been upgraded. The works were funded from S106 monies. Wherever possible and practical, HTCP would like to provide a safe, all-weather durable surface to be used by recreational walkers, wheelchair and pushchair users and family cyclists. Much of the work will be carried out by contractors but community based volunteer groups and individuals of all ages will be encouraged to participate in the on-going maintenance of the route. 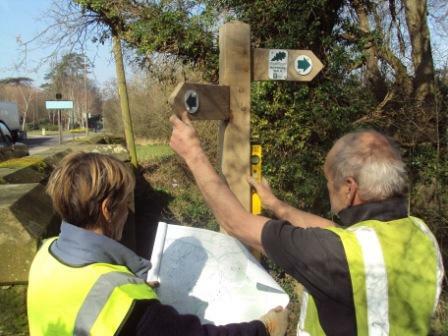 HTCP recognise the importance of conserving the natural ecology along the trail. 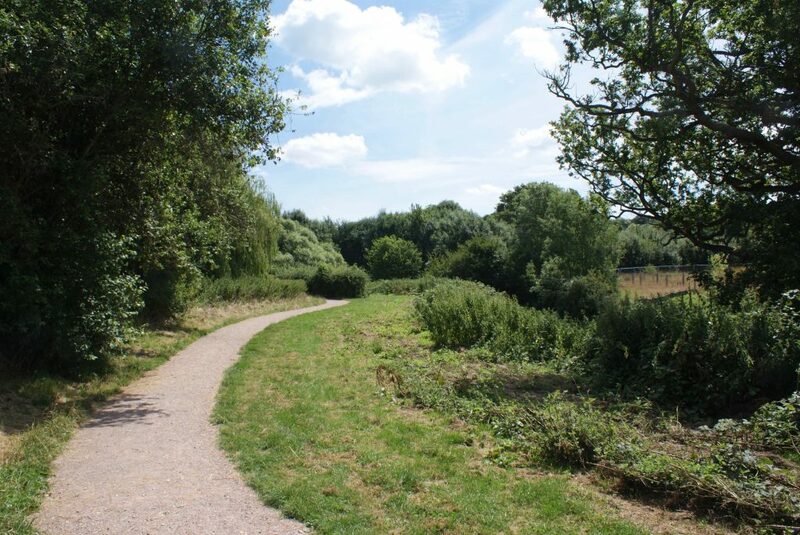 It is an important wildlife corridor between the upper reaches of the River Arun in Horsham and other nature reserves on the Arun downstream, such as the reserve at RSPB Pulborough Brooks. Progress will be shown on this website, our Facebook page and the local press.